Method Architecture, an architecture and interior design firm founded in Houston, is opening a Dallas office in June 2018. Known for their broad portfolio of brewery and distillery clients across the state, the firm looks to ramp up their industrial and office work with clients like EastGroup Properties, Iron Mountain and Stream Realty. Principal Keith Holley will be leading the new office and Luis Iglesias, project manager, will be the point of contact for the Dallas operation. Method Architecture has been actively working in the Dallas market for many years. Notable projects include the LEVEL Office’s Katy Building on Commerce Street, EastGroup’s Parkview Commerce Center in Flower Mound and Creekview 121 project in Lewisville. Method Architecture has designed over 25 breweries in the state of Texas, including work with Four Corners Brewing in the master planning and design of their current brewery. Other recent projects consist of Parc North Commerce Center Expansion and Iron Mountain in west Dallas. 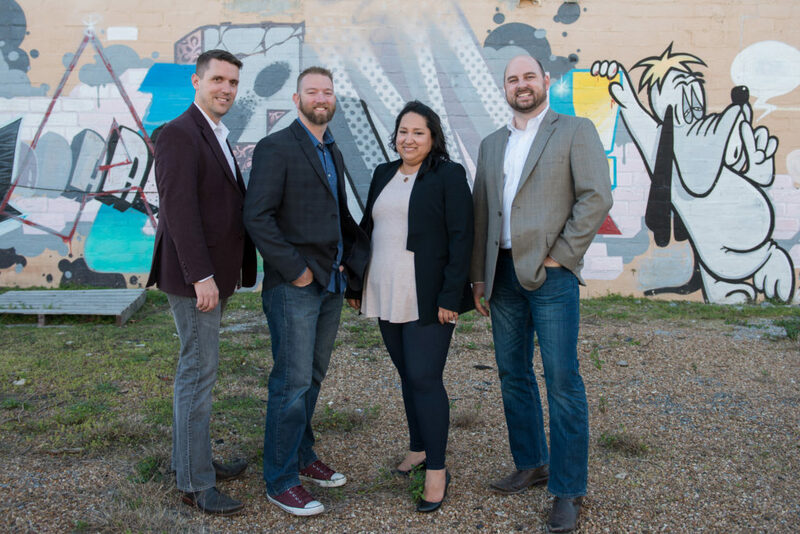 Method Architecture was formed from the merger of two Houston firms, Three Square Design Group and Architects Plus, in May 2016. In October 2017, Method Architecture acquired Architecture Plus, an Austin firm with a 30-year history. Method Architecture now operates in three major Texas markets.